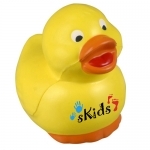 Promotional Floating Rubber Ducky Stress Relievers are available in Yellow color and these custom rubber ducks are one of the most popular toys among kids. 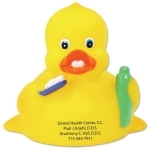 They have a total dimension of 3.5" H X 4" W X 3.5" D and are made of PVC material. 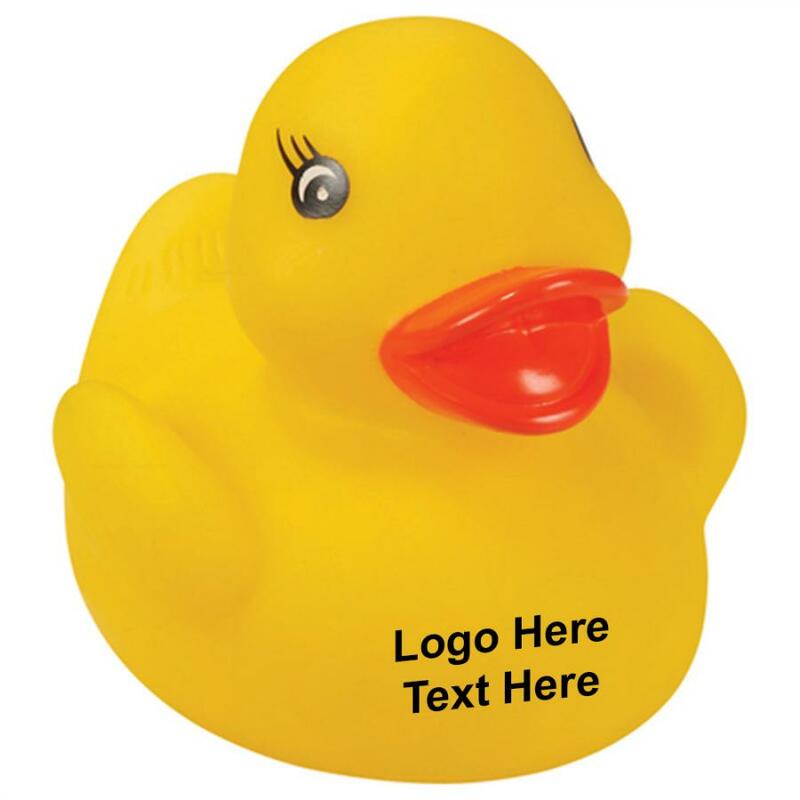 The 0.25" H x 1.00" W imprint space on their front make sure that your brand logo will be viewed by the little ones and their parents each time they play with it. Order these custom kids items quickly to experience our fastest turnaround time and free artwork design. 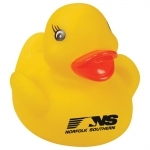 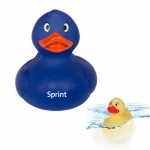 Request a quote to know wholesale savings for these Promotional Floating Rubber Ducky Stress Relievers.